I'll go out on a limb and say it's the same company, but clearly it's not the same deck. 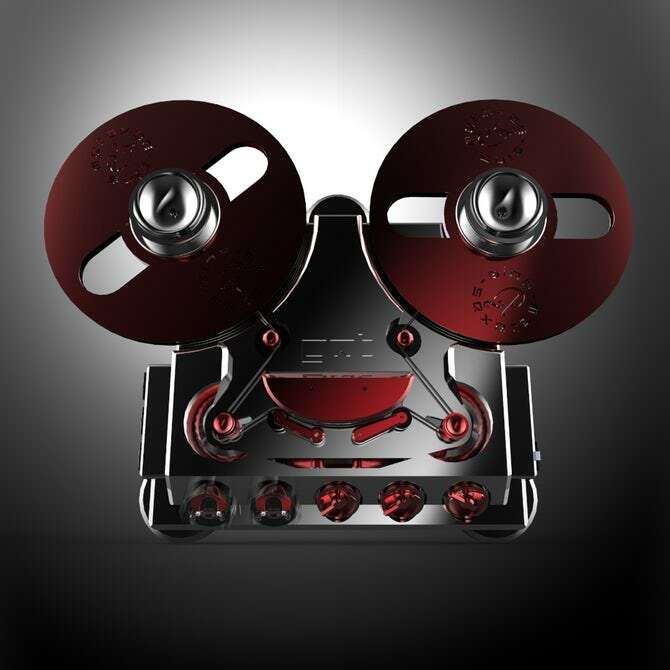 The latest version of his R-R is called the GQT R2R Tape Recorder & is preorder priced at $55,000. The earlier version was GQT Recording device No 1 & underwent a design change from prototype to final preorder. An audio website mentions only 3 R-R's remain unclaimed. Only $55,000? Dayum, I’ll take 3. Anybody notice he’s using an old Dokorder take up reel. That alone show be cause to knock 10 grand off the price. 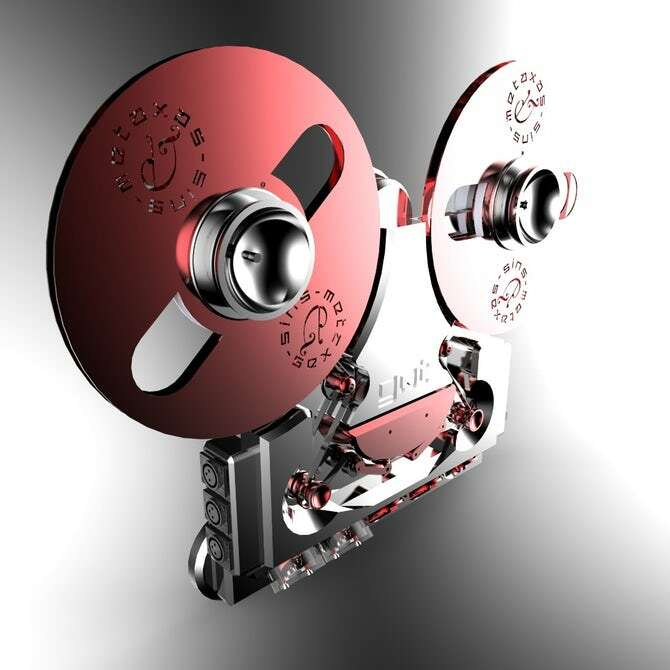 Here is another R-R that will make it's debut in Munich in May '18: A portable recorder/playback unit, based on the Stellavox SM8 recorder, only 1 speed, 15ips, can handle either 468 or 911 0.25-inch analog tape & pricing has yet to be determined. Limited run. According to the German online magazine STEREO (Issue 19 in news on page 6), this model called the T-RX is currently going into production with expected cost about 35,000 Euros. Advanced orders planned for delivery in March! That's a great looking machine. As much for 'art' as for sound. Visually stunning. Of course, as always, beauty is in the eye of the beholder.